The island of Elba is the third largest island in Italy and the largest of the 7 islands of the Tuscan archipelago to which it belongs. 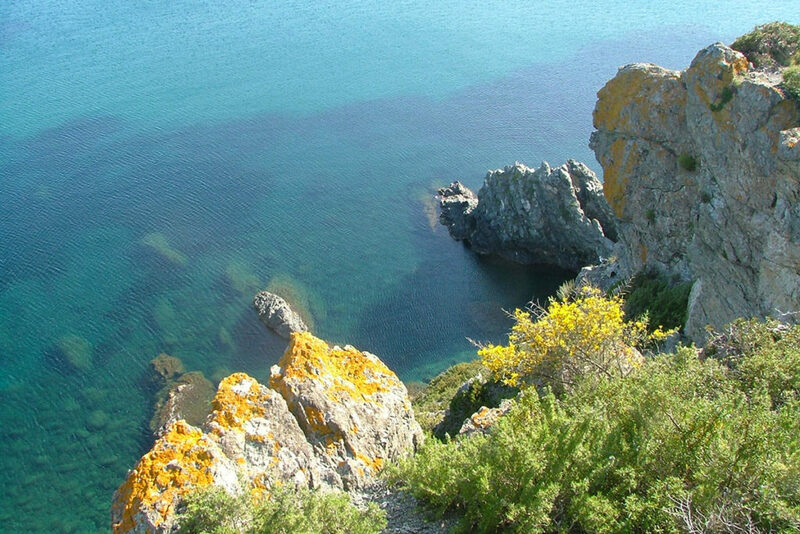 Some areas belong to the National Park of the Tuscan Archipelago, which preserves and guarantees a natural and rural aspect for this particularly not cemented and urbanized region. 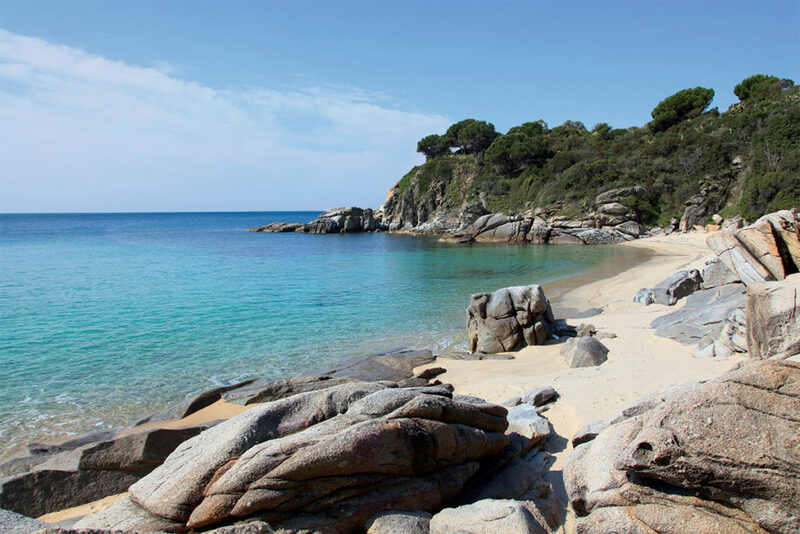 Well known for the beautiful beaches: there are actually over 100 beaches on Elba, where you will find mainly on the west coast, the white granite sand beaches, where there are mostly dark beaches on the east coast with minerals and iron. 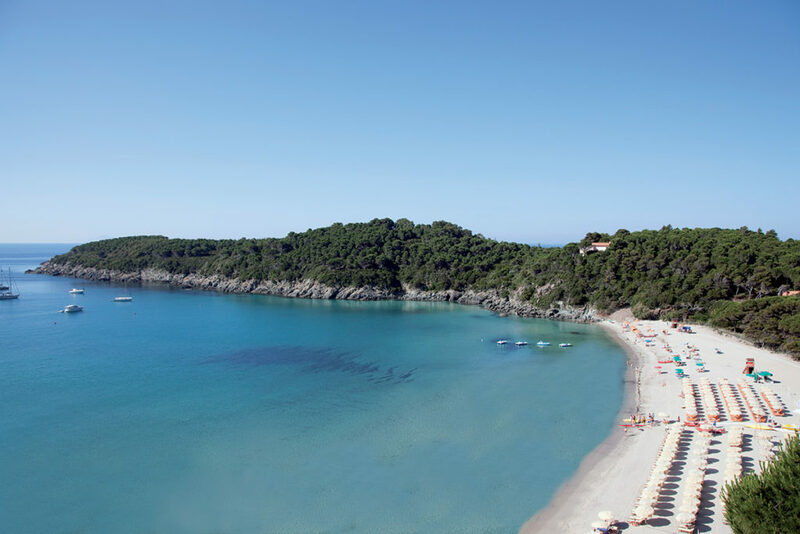 These are mainly located on the stretch of coast between Capoliveri and Cavo. You will also discover white beaches made up of pebbles and pebbles, rocks and smooth granite, which are ideal for lovers of tranquility, even in high season season. Some beaches are totally wild and often only accessible by sea, but the best known are well equipped, easily accessible and offer the best swimming. The nature of Elba is not only sea and beaches, but also mountain and outdoor sports activities especially out of season. 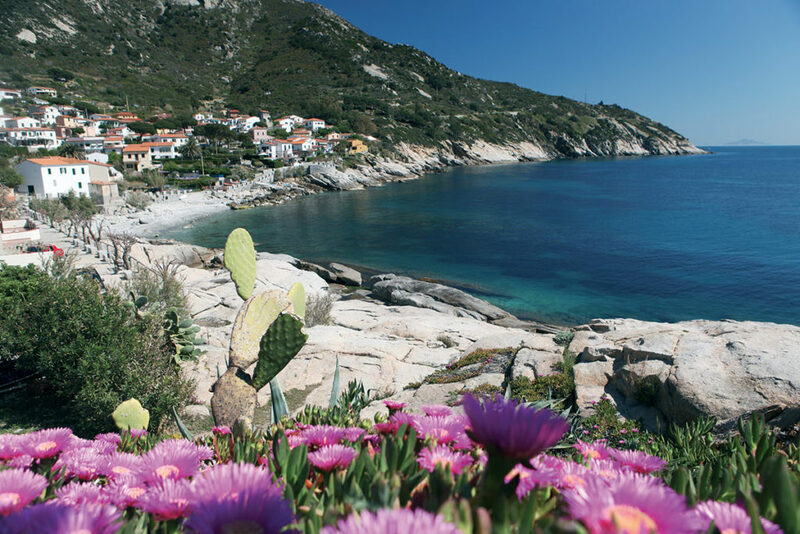 In fact, the Elba is very popular in spring and autumn for athletes, who enliven the numerous picturesque paths, often old paths and historic mule tracks through hiking, Nordic walking or mountain biking in the midst of nature. Elba's nature experiences an explosion of flower colors in spring, and in the fall it smells a variety of fruit and wood aromas. Rich in history, Elba was already inhabited in prehistoric times. Two of the most popular and most visited museums in Italy are the Napoleonic villas of Portoferraio, where the Emperor lived in his time of exile. 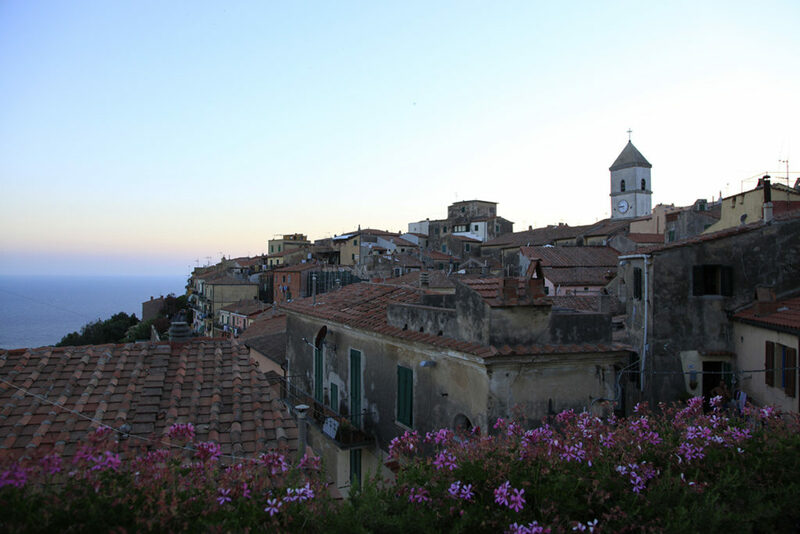 The social life as well as the most tourist numbers can be found especially in the large villages of the Elba, which are often very chaotic in the high season. In high season many village festivals, concerts and other events take place. From low season sporting events to village festivals and often live music concerts, local gastronomic events and attractions of all kinds for the pleasure and entertainment of tourists.